Q: My wife and I bought a home and the two adjacent lots in a new housing plan ten years ago, all for $500,000. The real estate is now appraised at $1.4 million ($1.2 million for the house and $200,000 for the lots). We would like to sell it all, scale down to a smaller home, and lay up treasures in heaven. We’ll have to pay tens of thousands of dollars in capital gains tax on real estate when we sell. 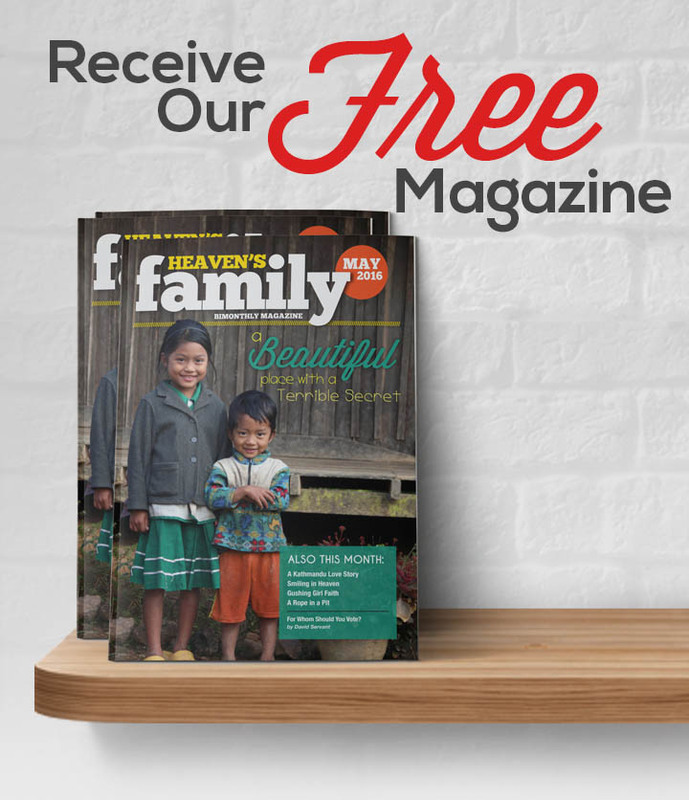 So I have two questions: Can we give the two adjacent lots to Heaven’s Family so that we can give more to the Lord’s work and less to the government? And if we did, would Heaven’s Family be able to turn around and sell the lots to anyone, including the future buyer of our house? A: Yes, we can receive contributions of real estate through National Christian Foundation, who manages our Heaven’s Family Strategic Stewardship Fund. And yes, we would have the liberty to sell the contributed property to anyone, including the buyer of your house. You must make the contribution of your two adjacent lots to Heaven’s Family prior to any sales agreements. 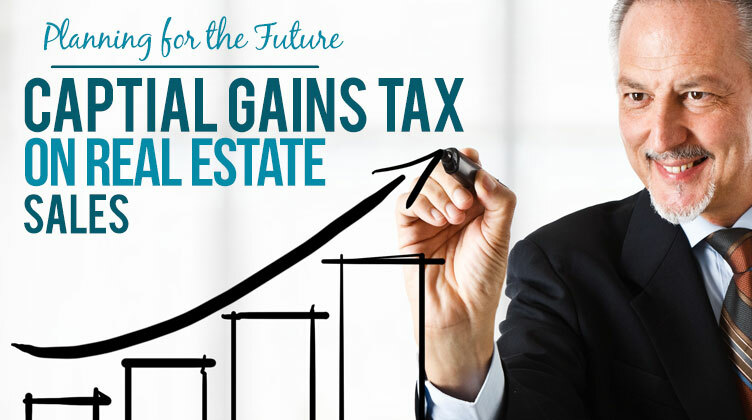 Your contribution will not only reduce the capital gains tax that you will owe by about $30,000, but it will also enable you to claim a tax-deductible gift for the full value of the property (you may have to spread the deduction out over a few years). Your federal income tax savings would be tremendous. For example, if you and your wife were in the 33% tax bracket and file a joint tax return, you would save about $66,000 in federal income tax over several years. In summary, you can contribute your lots to the Heaven’s Family Strategic Stewardship Fund, and potentially be avoiding $96,000 in taxes ($30,000 in capital gains tax and possibly $66,000 in federal income tax because of your charitable deduction). If you happen to sell your house to someone who also wanted to buy the two adjacent lots, they could purchase them from the Heaven’s Family Strategic Stewardship Fund manager. You have a beautiful opportunity to lay up treasure in heaven while you dramatically reduce the amount you lay up in federal taxes.